Thats a big promise, I know. 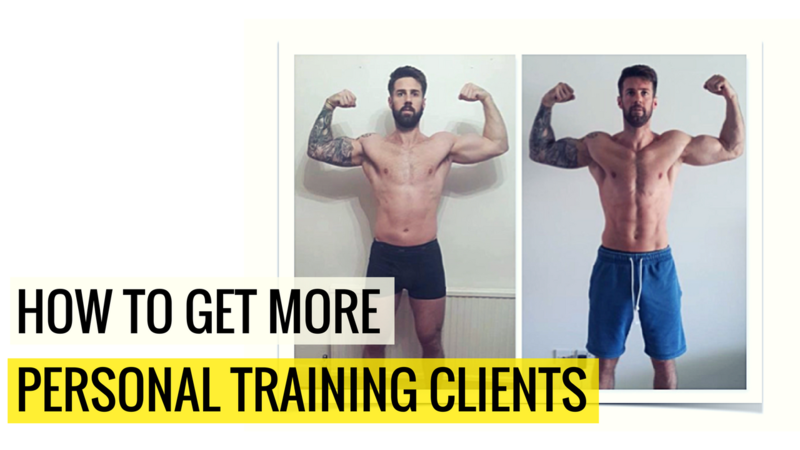 If you do ONLY 26 sessions per week, which would be roughly 10-15 clients, we have you earning over $100,000 per year. And had you are charging each client $300 per month to work with you (which is about average). This means you only need 28 clients signed on board to be earning over $100,000 with your Online Personal Training. 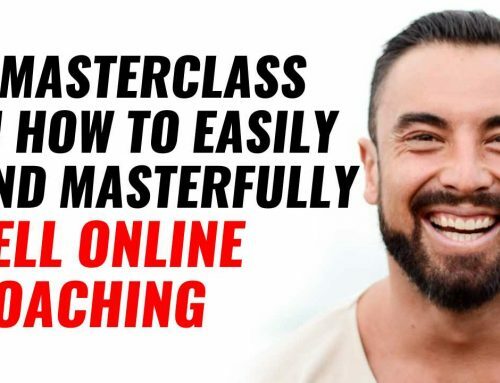 You could very easily being both the in-person and online personal training by having the 9-Step Formula for you to be earning over $200,000 and still have plenty of free time. But, there’s a big problem. Im stuck with where to start… I can’t get leads. I get people in front of me, but I don’t know how to sell and sign them on. Clients are always saying it’s to expensive, or never come back after needing to think about it. ATTRACTING in the perfect type of clients, that you love to work with, and they are prepared to pay a premium to work you. So you can charge what you’re worth. SIGNING ON clients each week with the trusted system so you’re never feeling salesy or douchy. And you’re never worrying about needing to get more clients. 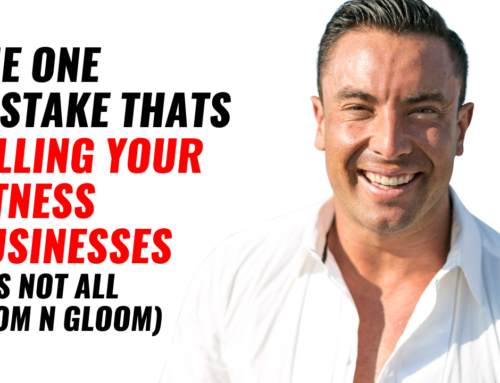 How To TRANSITION from the ‘old’ business model that has you stuck with no freedom and limits your income. 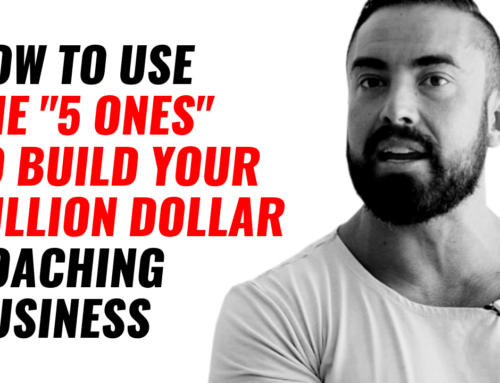 PLUS… How to create the best programs that takes you from 1:1 coaching to a 1:many style you’re not in the “time-for-money trap” and your clients are getting better results than they are now. 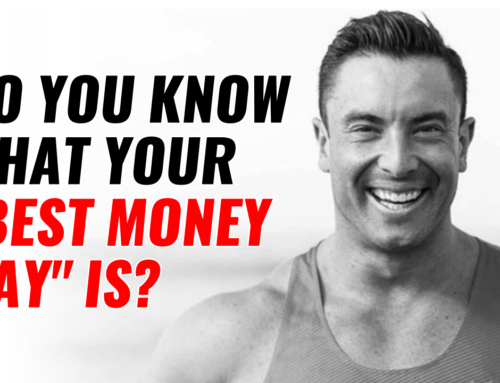 Now, Click Here to join the Fitness Business Success Circle and tell me what you are following through with… and what questions you have so myself and the other coaches can help you out. 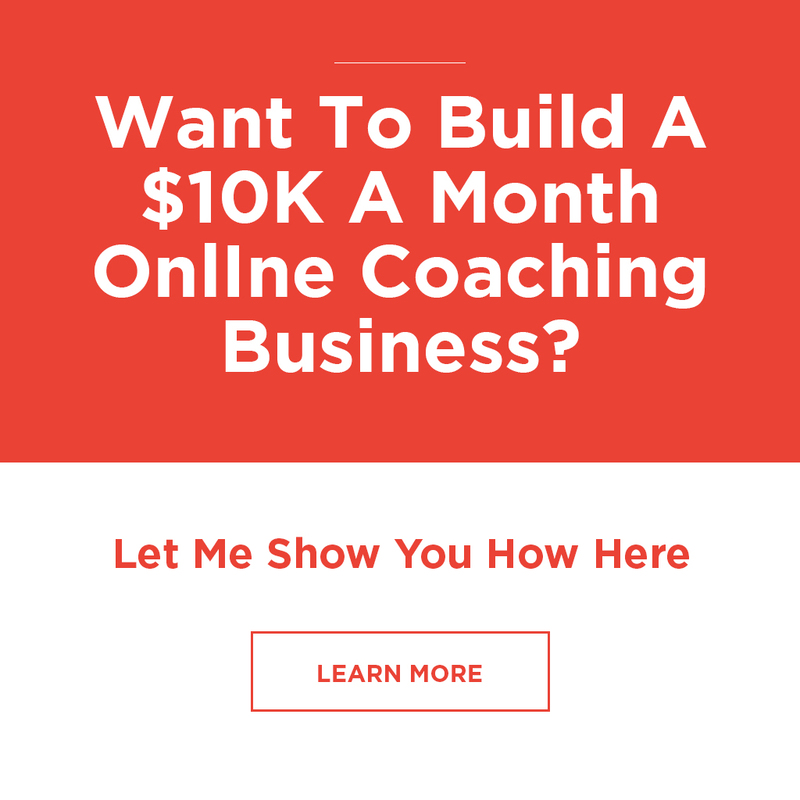 If you want to jump on a quick 10min call so I can personally walk through with you to put together the steps for you to follow, you can click here and we’ll chat real soon.